My thoughts: When I received this book, I wasn't sure what to make of it. The premise sounded interesting, but it would take a special author to pull something like that off. 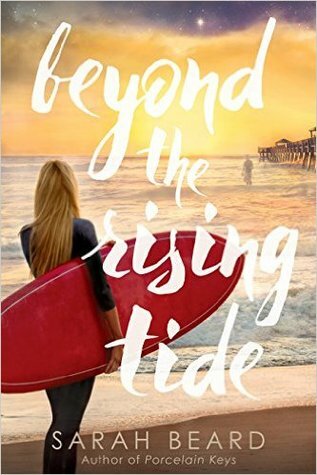 Well, Sarah Beard is a special author and did a great job of telling the story of Kai, a young man who felt rejected by the world until he gave his life saving another, and Avery, the girl who can't get past his sacrifice in order to truly live. When Kai can no longer take seeing her pain from the other side, he breaks all the rules in order to help her discover that life is worth living. I love the characters in this one! Their sorrows and joys are easy to relate to. I enjoyed the story immensely and highly recommend it for an interesting summer read.